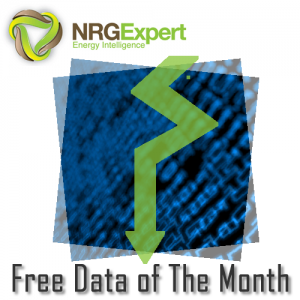 We provide customised energy data and high quality energy market reports. 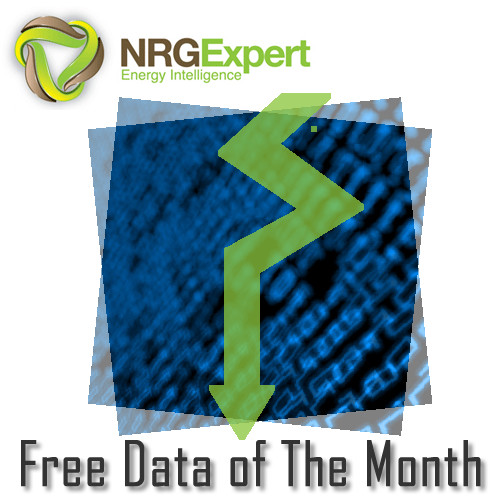 To demonstrate our expertise, each month we will be offering a free sample report or piece of interesting energy data. This month we are offering complimentary energy data on the ‘Asian power transportation market’. The figures show the actual and forecast expenditure in the Asian energy market for Cables, Towers and Insulators. This data presents 2011 actual figures and 2012-2016 forecast figures in USD. This data has all been extracted from NRG Expert’s Global Market for Cables Towers and Insulators database and forms part of their Electricity Transmission and Distribution energy market research. For example, did you know that of all the Asian economies, China is expected to spend the most money on the power transportation market from 2012-2016? If your company is currently preparing energy market forecasts, or looking for opportunities in the Asian energy market, then this Asian energy data about the power transportation market could prove invaluable and is completely free for one month only.